On-Call Immediate Response - PRIME AE Group, Inc. 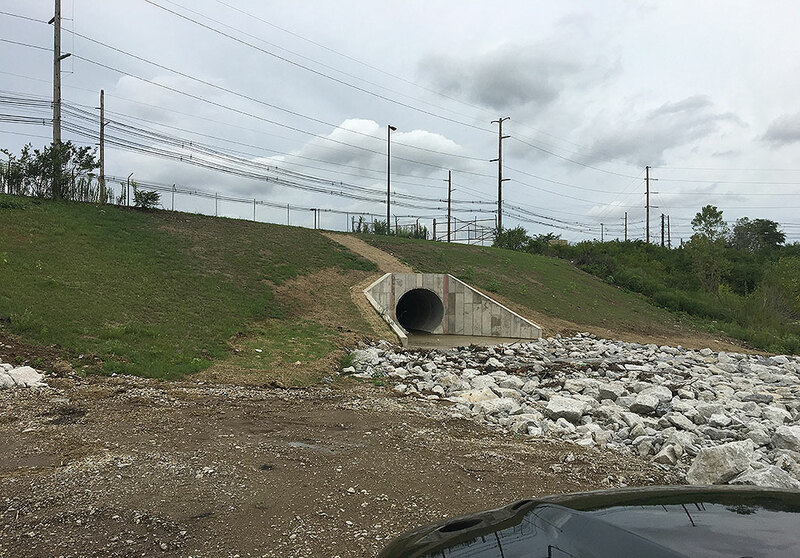 Working under an on-call contract on various tasks, PRIME provided the City of Columbus, Division of Sewerage and Drainage immediate responses to emergency situations that involved repair to critically failed systems. Most notably are Whims Ditch storm pipe collapse, Parsons Avenue Sanitary Sewer Collapse and Repair, and Freeway Drive North Storm Sewer Sinkhole Repair and Culvert Replacement. PRIME’s work on Whims Ditch storm pipe collapse included laying 40-feet of 108-inch diameter concrete pipe at the outlet into a rock quarry and built pipe cradle and an end wall. The Team excavated a 24-inch sanitary pipe at Parsons Ave that was 25-feet deep and had collapsed, hydro jetting debris out of 250-feet of pipe. 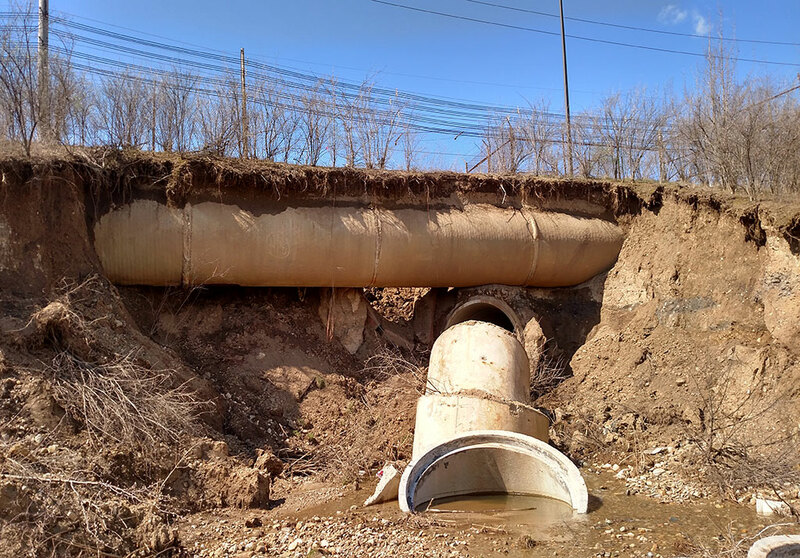 The sinkhole at Freeway Drive resulted from the invert of 84-inch diameter corrugated metal pipe that had rusted out, causing the granular backfill to flush down the pipe, and the replacement of 300-feet of pipe with 84-inch hobas pipe. In addition to repair, PRIME’s engineering staff provided executive summary reports, submittal reviews, and cost estimates for Whim’s Ditch and Freeway Drive North.